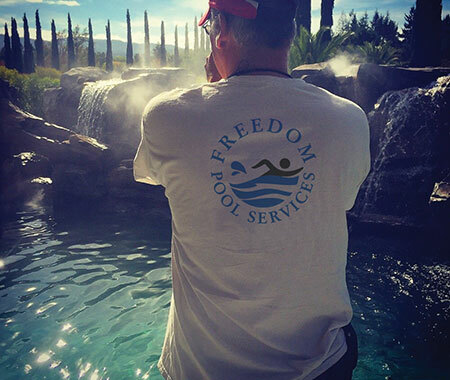 Freedom Pool Services brings over 20 years of industry experience. We are family owned and operated and understand everyone has a budget, from fixing a simple leak to a complete re-plumbing job, Freedom is your repair and installation expert. Our courteous service technicians are professionally trained and your satisfaction is guaranteed every time. They are always able to fix my pool problems quickly. They save me lots of time and money. Excellent service and good logic behind the different choices of treatment in the pool. Great company to work with. People are very friendly, service oriented, and knowledgeable. Always responding to calls or emails. 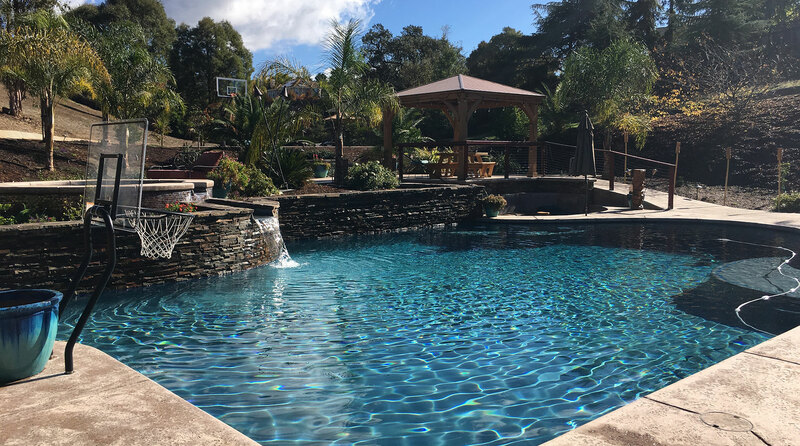 We had an incredible experience with Freedom Pool Services. Through the whole process when we requested service, the follow-through is excellent. They were able to very quickly troubleshoot our issues with our pool. We now will use them all the time for servicing our pool. Great service and great communication. We highly recommend this company. They not only did a great job replacing my filter with a more energy efficient one, they also reminded me to get the $100 from PG&E for using such energy efficient filter. In fact, they did it for me! Thank you Freedom Pool. 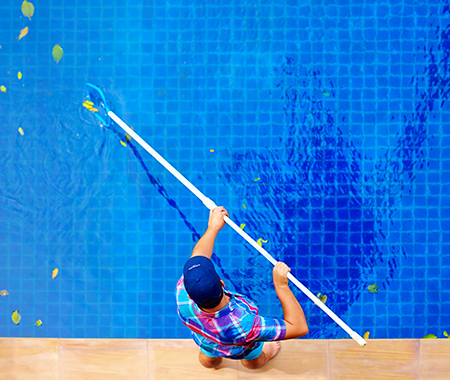 Need to Install, Repair or Maintain Your Pool? Contact Us, We Are the Best! 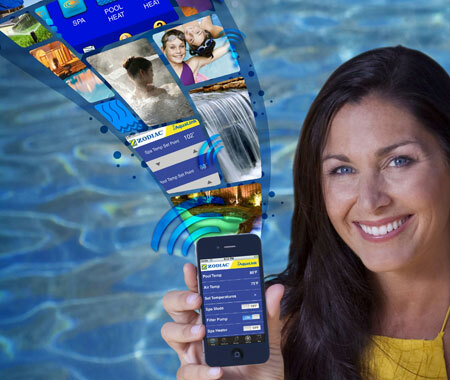 Copyright © 2018 Freedom Pool Services · All rights reserved.